The amazing Miranda Krestovnikoff can speak at your event! As a booking agent for Miranda Krestovnikoff, we can arrange for her to entertain your guests. 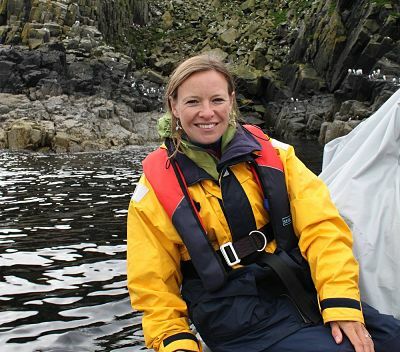 Miranda Krestovnikoff is one of the UK’s busiest and best-known factual programme presenters, currently working on series 10 of BBC Two’s BAFTA award-winning show Coast. 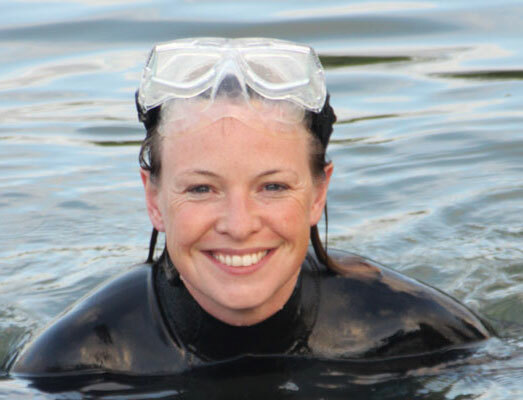 As a biologist, trained diver and one of the original members of the Coast team, she has explored Great Britain’s shoreline from top to toe, revealing fascinating tales of marine life. 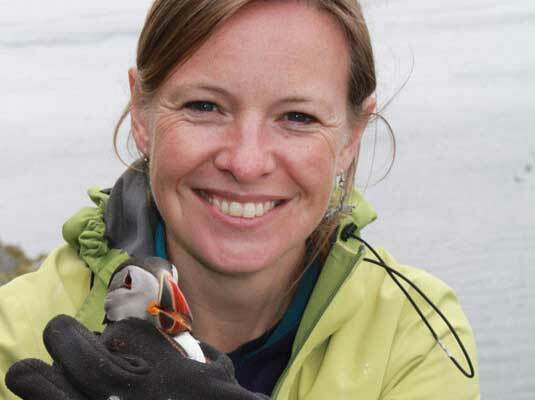 Miranda Krestovnikoff is a resident wildlife expert on BBC One’s The One Show, having presented natural history stories, ranging from robotic ants to rare dolphins, from all around the country for the last six years. She is also a regular on BBC One’s Inside Out. Other recent credits include BBC Two’s Big British Wildlife Revival and guest appearances on Ready Steady Cook and Celebrity Masterchef. As a lover of classical music and accomplished musician herself, Miranda Krestovnikoff was chosen to co-present the BBC Proms in 2010. Miranda Krestovnikoff is also busy on radio with contributions to BBC Radio 4’s Costing the Earth, Living World and Tweet of the Day. 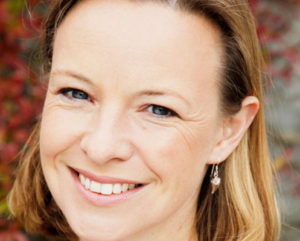 She regularly writes articles on tourism and leisure for national newspapers and magazines and is the author of two books, Miranda Krestovnikoff’s Best British Beaches and Scuba Diving. Miranda Krestovnikoff’s enthusiastic style and extensive knowledge of wildlife, diving, conservation and environmental issues make Miranda a popular choice as host and guest speaker for many organisations including the National Geographical Society, the Royal Scottish Geographical Society and the UK and Scottish Dive shows. Miranda Krestovnikoff enjoys motivating young people to share her love for nature and the environment, visiting schools, universities and clubs. 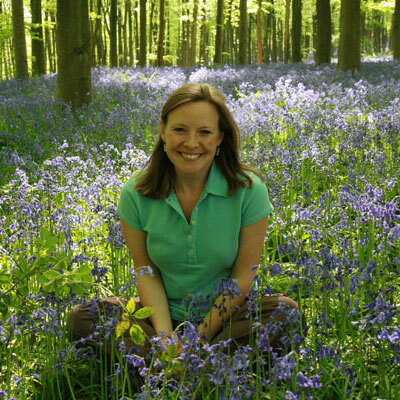 Recently, she hosted the London launch of Love your National Parks. Miranda Krestovnikoff is currently President of the Royal Society for the Protection of Birds, Patron of Whale and Dolphin Conservation, Patron of Alderney Wildlife Trust, Founding Friend of the Canal & River Trust and heavily involved with other charities including The National Trust, The Wildfowl & Wetlands Trust, The Marine Conservation Society and Sustrans. Contraband is the UK’s top booking agent, with helpful, experienced account managers who guarantee you the best deal possible. Contact us today if you would like to book Miranda Krestovnikoff to be the headline of your event! We as your booking agent are more than happy to help you create the most memorable moments with Miranda Krestovnikoff.